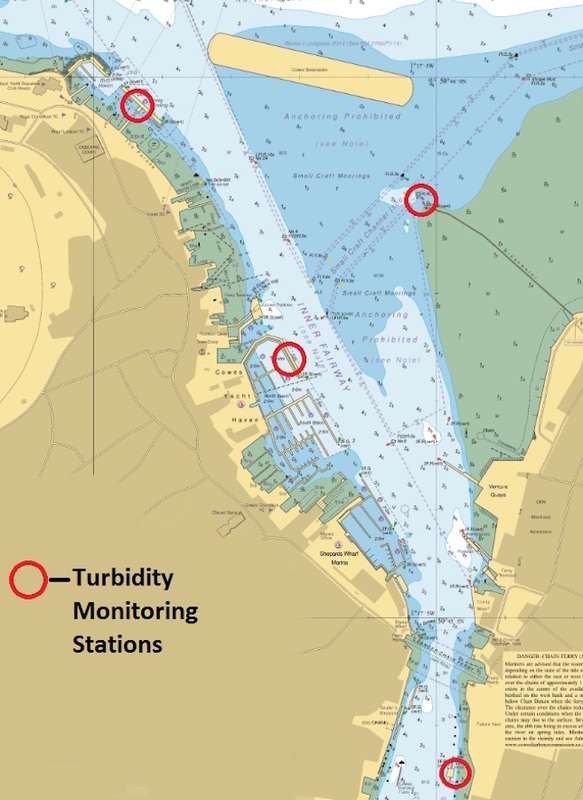 Cowes Harbour Commission’s (CHC's) harbour turbidity monitoring equipment is in the process of being upgraded to enable automatic data transmission instead of the current manual data collection. CHC set up a long-term programme to monitor the turbidity of the estuary in November 2015. This turbidity monitoring complements an annual audit of bed-level change in the estuary, achieved through multi-beam sonar bathymetric surveys each December. 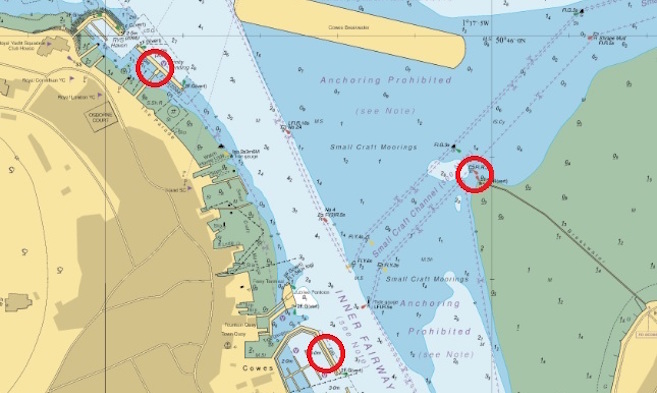 Together, the two monitoring activities provide a robust approach to understanding and managing the movement of sediment in the harbour, thus helping to inform dredging stakeholders when considering future maintenance dredging requirements. These new upgrades to the four turbidity sensors around the harbour will allow remote access to the data and reduce the amount of time required for collecting, collating and sending data for analysis. The new equipment also allows live turbidity data to be monitored during dredging operations, which will provide invaluable information to CHC and the dredging stakeholders as part of the project to develop a ‘Sustainable Maintenance Dredging Management Plan’.